In desperate need of a “me” day? There’s nothing like a day at a spa, especially a resort spa. From a full-body massage to a pedicure or sauna, spa time is much-needed time, especially for those who are constantly on the go. If you didn’t already know it, today’s high-stress lifestyle takes its toll on health and wellness over the long-haul. That’s all the more reason to relax and recoup when you spend a morning or afternoon at any of the best resort spas in the US. Yes, the Adirondacks are a gorgeous area in Upstate New York where hiking and other activities reign supreme. 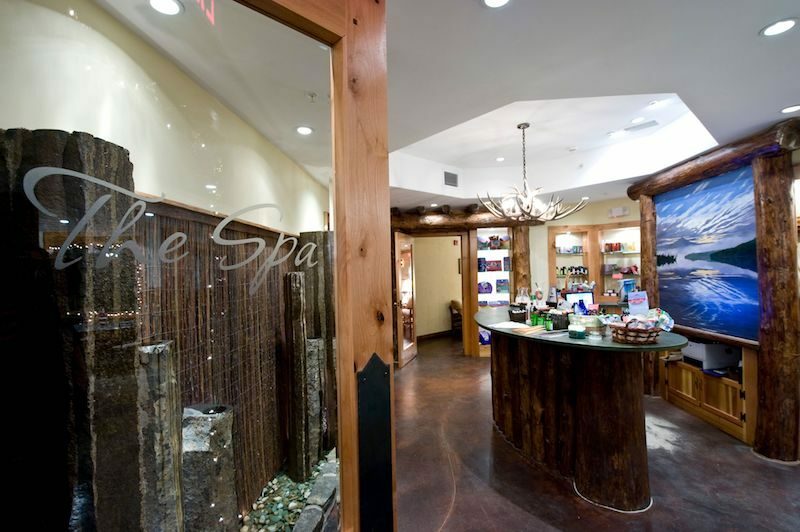 But, after hitting the great outdoors, you can pamper yourself at the Spa at Whiteface Lodge in Lake Placid. 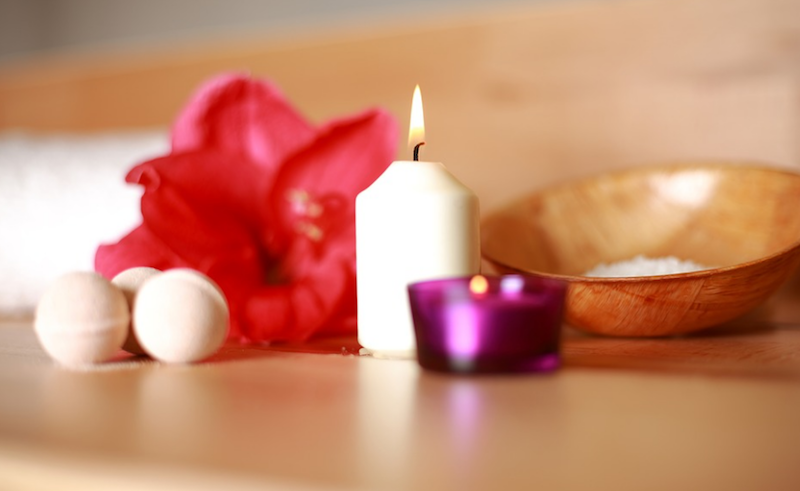 The Hiker’s Retreat offers a“deep healing connection to the earth from the soles of your feet.” Choose from a 50 or 80-minute session that consists of a purifying Epsom salt foot soak, gentle exfoliation, hydrating masque, and rebalancing reflexology session. Your toes will never feel so good. Price is $155 for 50 minutes and $180 for 80 minutes. Specializing massages, scrubs, salon services, and more, Pebble Beach provides luxurious treatments ideal for both special occasion and frequent spa-goers. 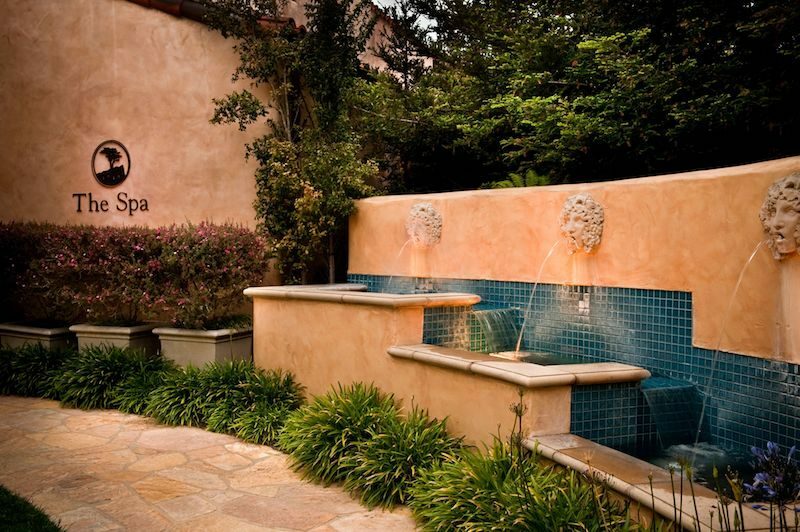 One of 56 spas in the world to receive the 2017 Forbes five-star rating, this spa is in a breathtaking Monterey location and is the ultimate spot to splurge with family, friends, or all by yourself. Treat your skin right when you opt for the luxurious papaya pineapple scrub – made from natural papaya and pineapple enzymes and finely crushed grape seeds – priced at $175 for 45 minutes. Pure bliss. Headed for the beach? Spoil yourself with the antioxidant-rich Blueberry Shimmer and Slimmer Body Wrap – a sugar scrub and firming/hydrating body wrap that uses Éminence Organics products. Finish off your session at SiSpa Fort Lauderdale with the Blueberry Shimmer Body Lotion, made from blueberries and shea butter. Encourage oxygenation and blood circulation with an optional Jalapeno Stimulating Booster. Cost is $99 for the heavenly 50-minute treatment. Find your inner zen when you visit the Spa at Sanctuary. 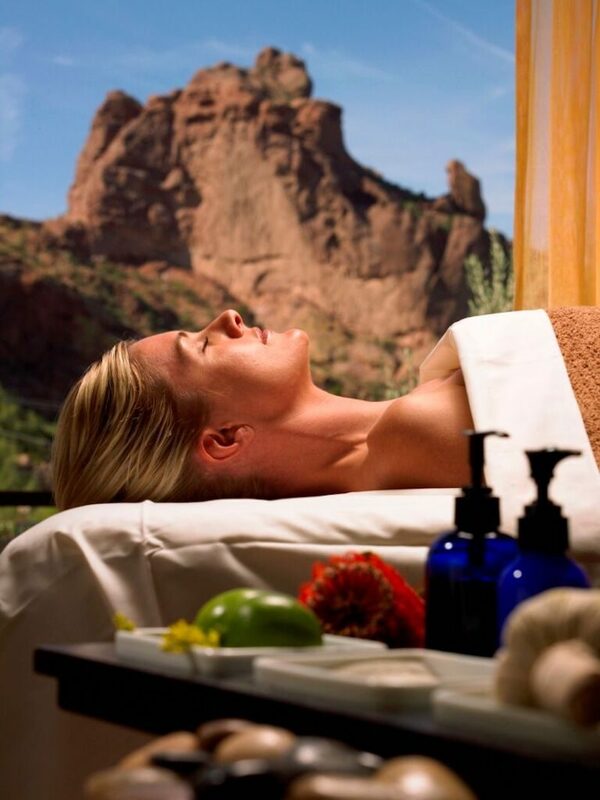 Indulge in a 90-minute Wakai – Japanese for “mature” and “youthful” – renewal ritual at this world-class Scottsdale spa. A combo of exfoliation with intense moisturizers, a wrap with an antioxidant masque, scalp and neck massage with fresh berry serum, and a 30-minute full-body massage with Vitamin-C infused cloudberry body cream will leave you feeling ready to face the world (and look great doing it). Price is $235 Monday to Thursday, and $245 Friday to Sunday. Youthful skin is far from underrated, and as we begin to age we realize the importance of taking great care of our faces and bodies. Get one step closer to youthful skin and tone your facial muscles through the NUFace Skin Fit Facial paired with marine-based Phytomer skin care. After, try a replenishing Phytomer treatment called the “Sitonic,” which will give your body the attention it deserves, restoring its tone and elasticity. During a Dilo Rescue Wrap, Dilo body gel (made from tropical dilo nut oil that’s rich in vitamins A, C, E, plus coconut oil and aloe) coats the skin, before it’s wrapped in a cocoon. All three treatments at SiSpa Singer Island are priced at $99 from April 1 through May 31. Also, a fabulous recipe from a Puerto Vallarta chef, and chic yet affordable European hotels.